Choose from Thousands of Products to Customize! We want to make sure our customers have the choices of the absolute best products to choose from when deciding on their customization. From apparel, hats and accessories to banners and signs, we have hundreds of thousands of products to choose from. From these, we can customize anything, and will surely get you noticed. 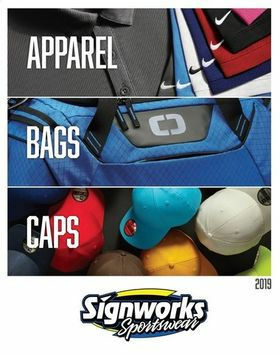 Browse our primary catalog featuring thousands of products that can fit any need at a great price, all imprintable by Signworks Sportswear for a unique result. 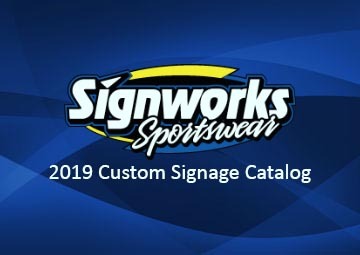 Our catalog featuring top name brands and a wide range of products to choose from for the perfect customization from Signworks for sports, work, and everything in the middle. 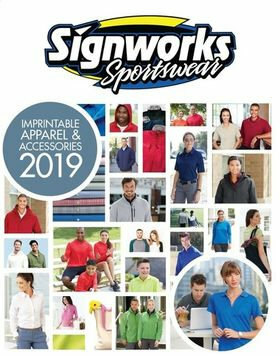 Our activewear catalog featuring 886 pages of apparel, bags and caps from top manufacturers, all imprintable right here with Signworks Sportswear featuring your logo. 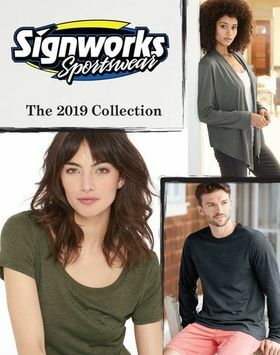 Easily build your brand with this core color sorted master-list of the top apparel choices, all customizable by Signworks Sportswear, and perfectly suited for your team! 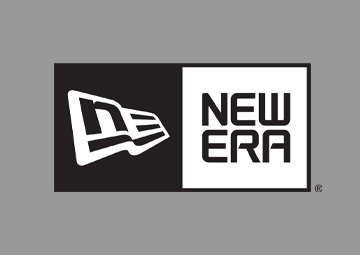 New Era produces the industry leader in team hats, and they're headquartered right here in Buffalo. Signworks Sportswear can customize their hats and apparel to your specs. 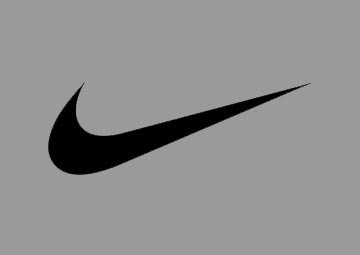 Nike has long set the benchmark for quality activewear, and this year's line is no different. Awesome pieces from the brand you trust, customized by Signworks Sportswear! 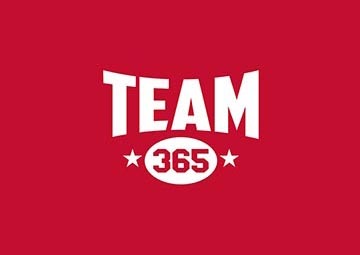 The brand that works as hard as you do. 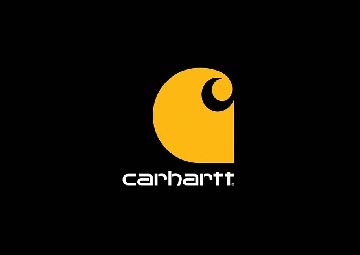 Choose from a wide range of Carhartt's best apparel items and customize with Signworks so you can look good, and work comfortably. Browse from the hundreds of custom banners, stands, tents and displays and more to find the perfect fit for your business or event, all custom finished by Signworks Sportswear.